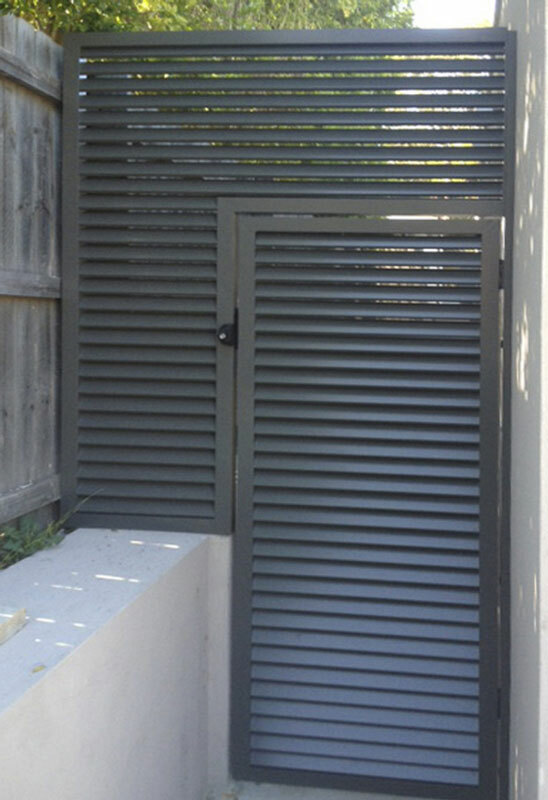 Louvres & privacy screens are ideal for creating private spaces, screening out unwanted sights or filtering sunlight. 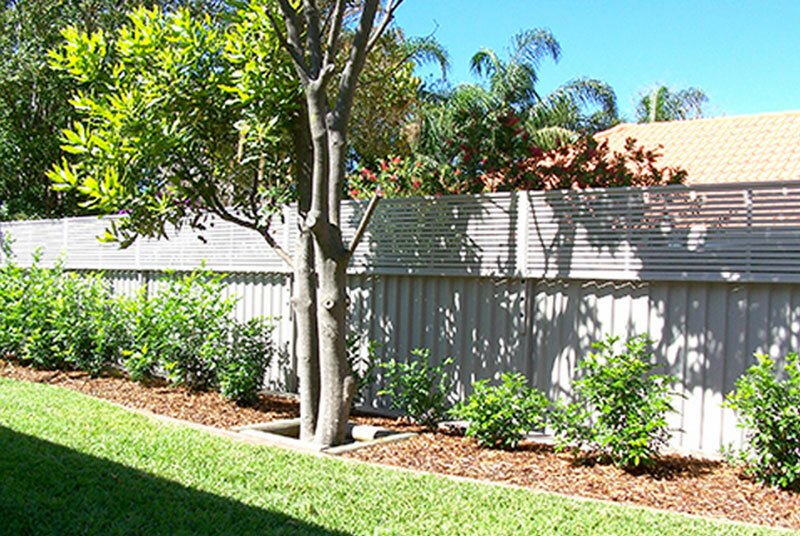 Fence Magic can make either from Gramline for that quick and cheaper screen, or from Aluminium made to measure and design of choice, you can have them fixed or moveable, in 3 sizes of flat slats or aerofoils (elliptical) & in various configurations. 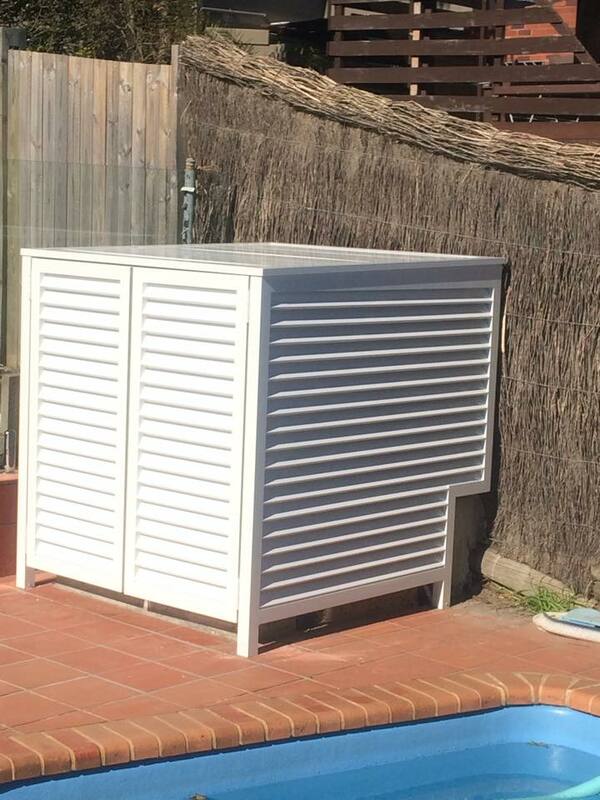 There are Australian Standards & Building Codes (BCA) which must be adhered to. Contact us & let our fully trained staff help you in this regard.